If you liked this show, you should follow Cinema Royale. 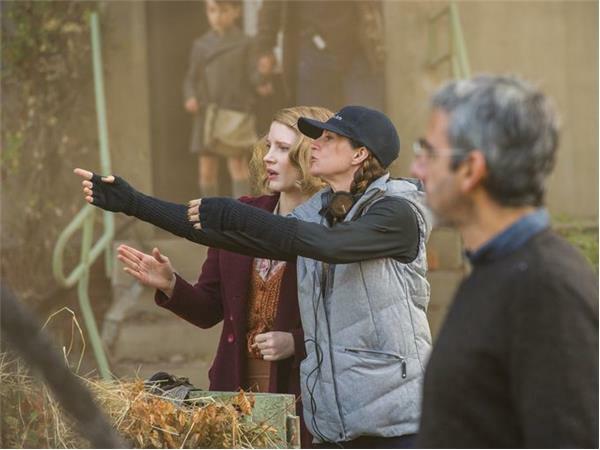 On a special Cinema Royale episode, I had the chance to sit down with one of my favorite directors (and you can hear it in my voice), Niki Caro, about her new film, The Zookeeper's Wife. 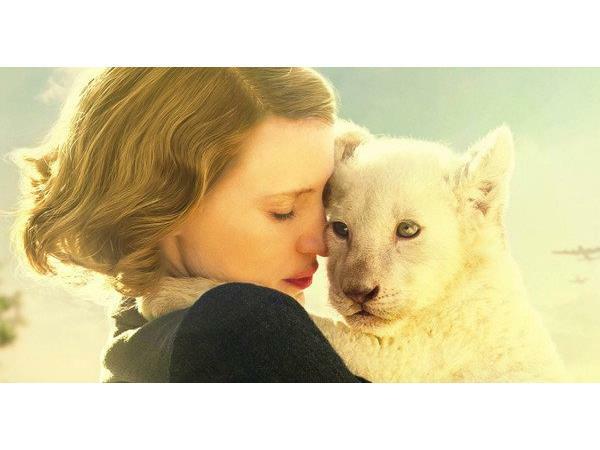 We talked about her work on the holocaust drama, the challenges of living up to the material, and of course Jessica Chastain's way with the animals on set!